Age pension as at 6 September 2017 - Page 2 - SILVER PEERS...USE IT or LOSE IT! At least you are honest Buck! Kfchugo, so very true, after all didn't we originate from a bunch of foreign crooks in the first place? Perro, that is a very telling comparison indeed. 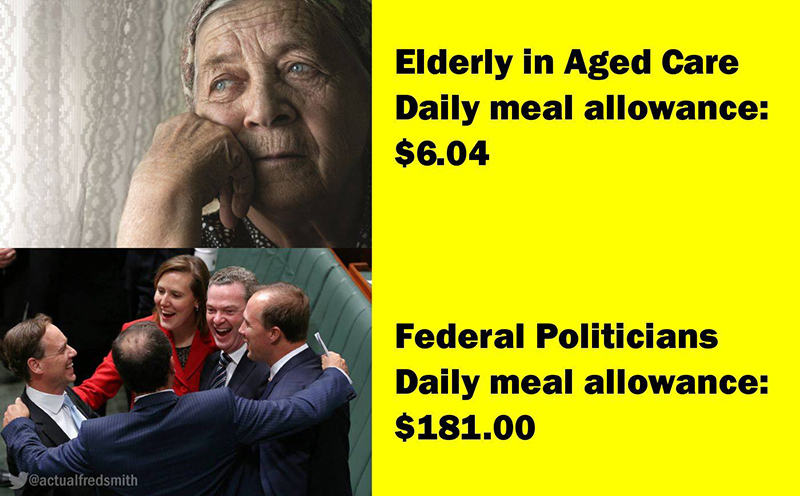 Wish I could do something about the situation, something positive for the aged-care sufferers!